There’s a growing evidence base on ways to increase animal adoptions and reduce relinquishment. 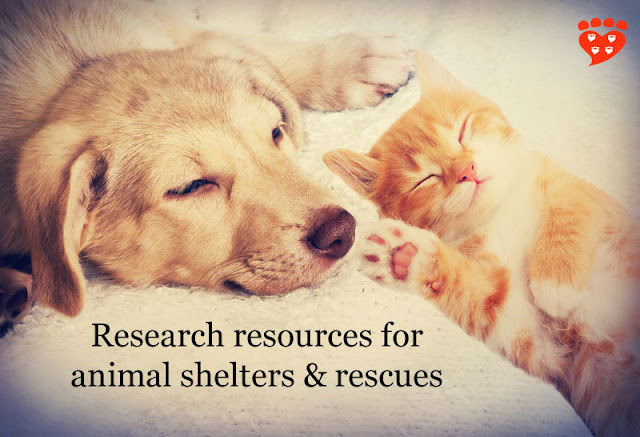 Over the last few years, there have been many studies of direct relevance to those involved in animal shelters and rescues. 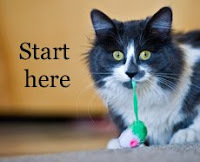 From considering what people look for in a new pet, how to increase adoptions, and what goes wrong to cause people to surrender animals, there’s a lot of useful information. I’ve covered many of these stories here at Companion Animal Psychology, and I thought it would be helpful to put them all in one place. Whether you want a better understanding of why so many companion animals end up in shelters, or to take action to improve adoption rates, you'll find plenty of food for thought here. Shelter cats like a box to hide in. The importance of providing a kitty-sized hiding space, such as a cardboard box, Hide Perch and Go or Feline Fort. Teaching a trick to a chicken increases beliefs that chickens are intelligent and can feel emotions. 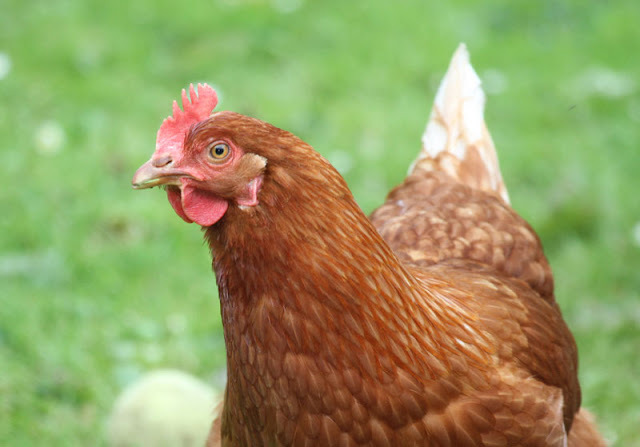 Learning how to train chickens changes student’s attitudes towards them, according to a new study by Susan Hazel, Lisel O’Dwyer (both University of Adelaide) and Terry Ryan (Legacy Canine). The chickens were trained to do a specific task (such as pecking on a red but not green circle) in order to get food. Survey responses before and after the class show more positive attitudes after the clicker-training session. Make your dog happy. Train force free. 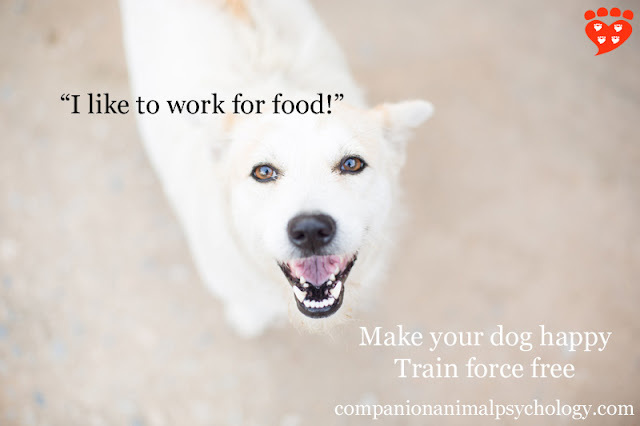 We can promote animal welfare by making learning a rewarding experience. By now, many people are familiar with the idea that using aversives to train dogs can have side effects. Studies show a correlation between aversive techniques (such as hitting, pinning, leash jerks and shock) and behaviour problems like aggression (Herron et al 2009; Casey et al 2014). One study found dogs in a training class that used aversives showed signs of stress and were less likely to look at their owners than in a similar class that used positive reinforcement instead (Deldalle and Gaunet, 2014). If You Lead a Lab to Water, Should You Let Them Swim? 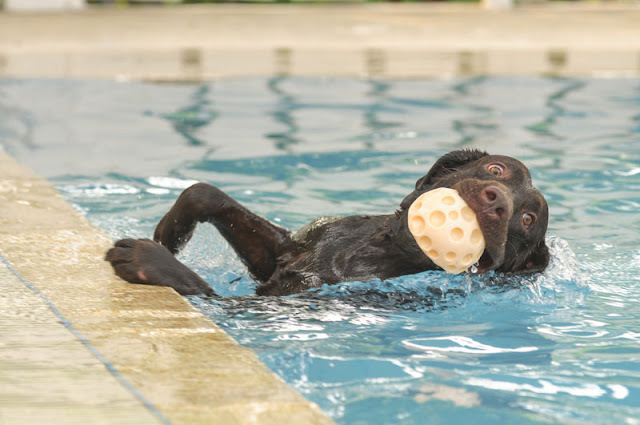 A new study tests whether Labrador Retrievers choose the pool. Labrador Retrievers were bred to retrieve from water, and it’s widely known they love to swim. But, how much? And, given their sociability, do they prefer to swim rather than mix with a person or another dog? A study by Sara Tavares,Ana Magalhães and Liliana de Sousa (University of Porto) gave Labs a free choice, and says the results are important for good animal welfare. The study involved ten Labrador Retrievers who live on a farm in Portugal. The dogs were housed in groups of 2-3 in kennels (except when females were in heat, when they were isolated temporarily). They had play sessions together, and sometimes had access to a swimming pool, but it wasn’t on a regular schedule.